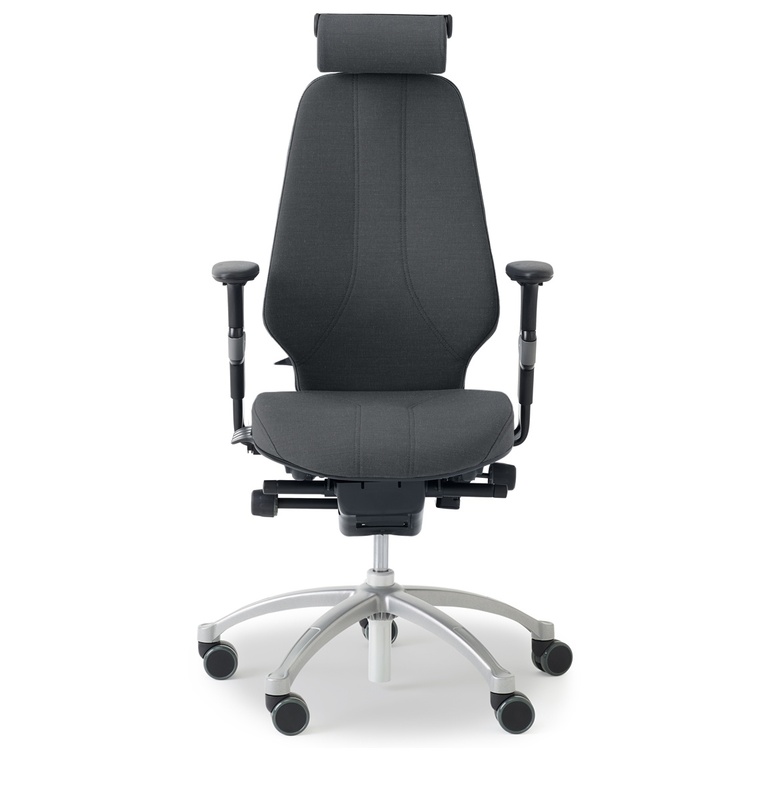 Congratulations on the purchase of your RH chair. 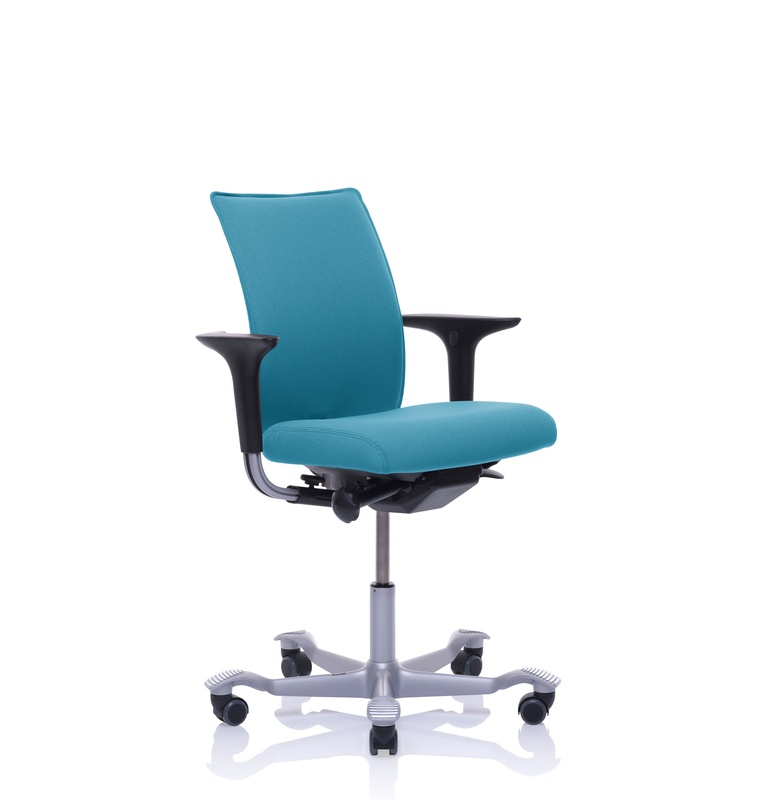 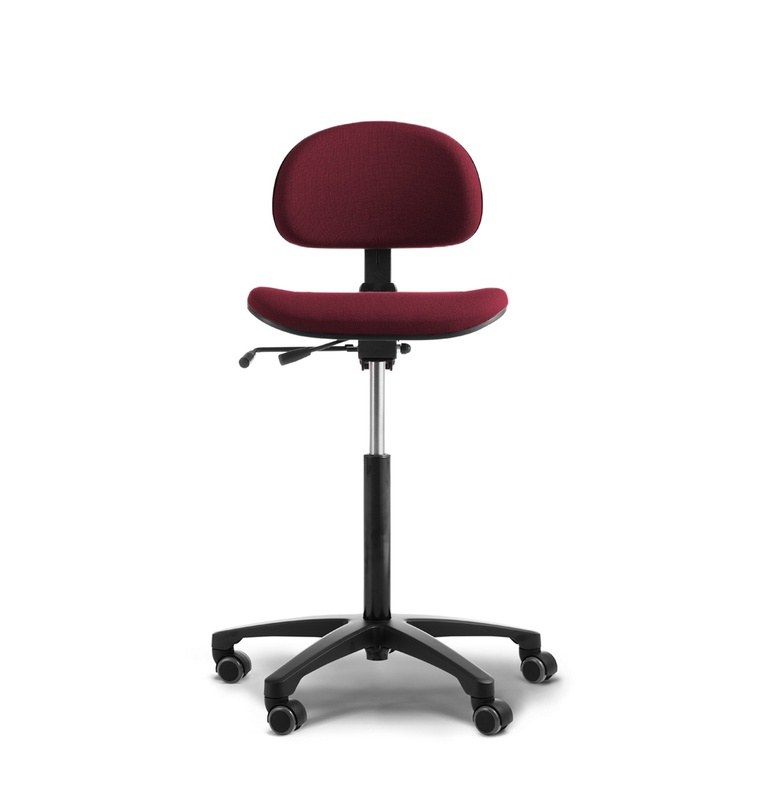 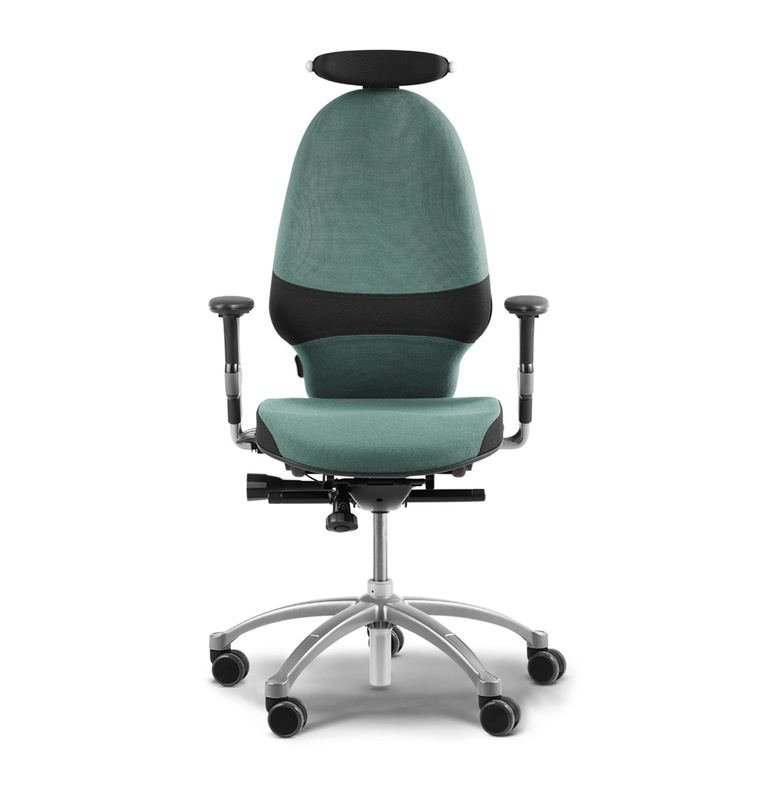 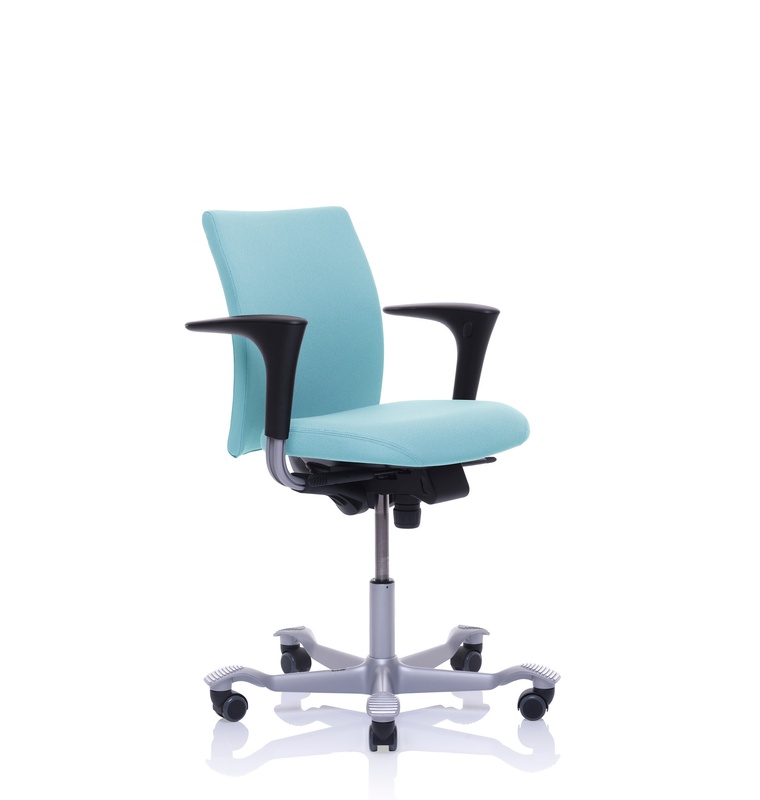 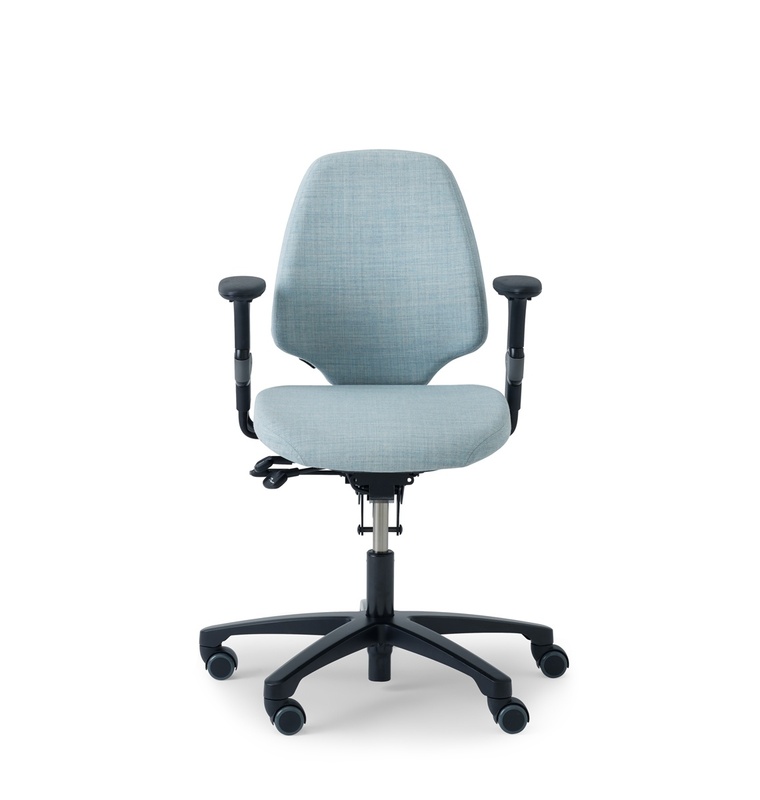 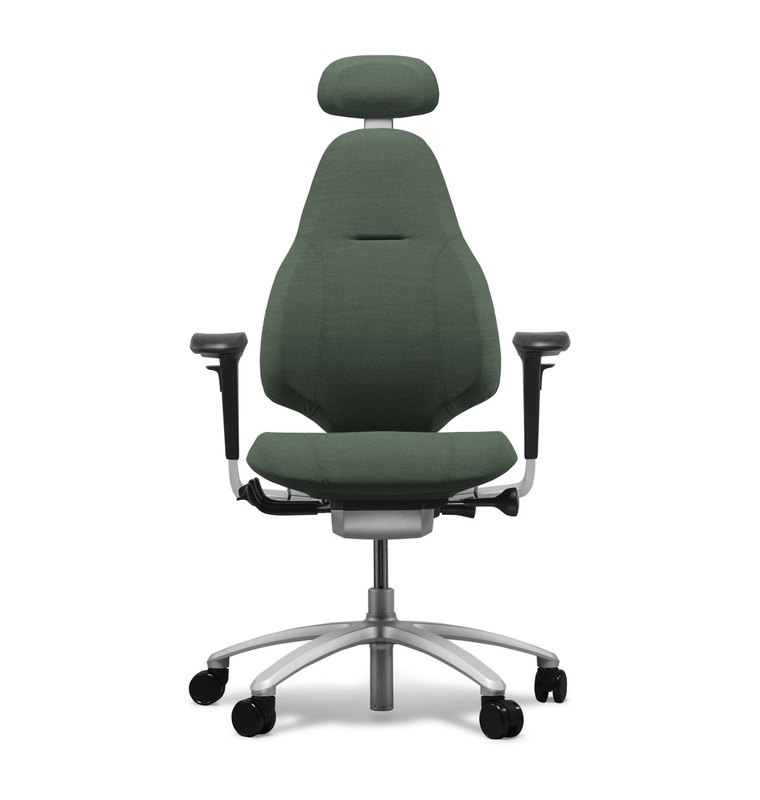 You have chosen an exceptional product that will provide you with superior comfort and flexibility for years to come. 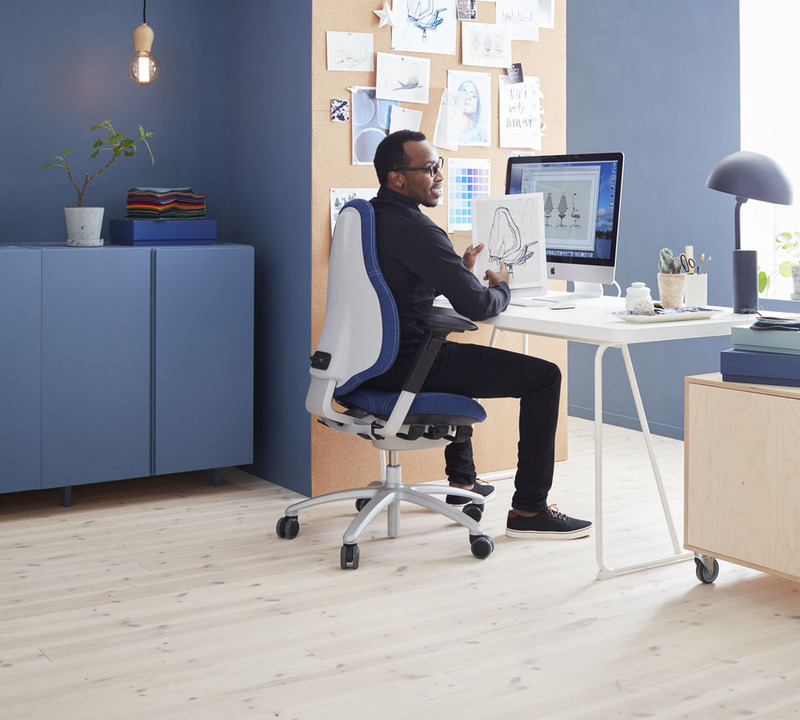 To ensure you get the maximum benefit from your chosen product, please take the time to get to know your new chair by watching one of our short instructional videos below, helping you understand how to make the best use of your RH.